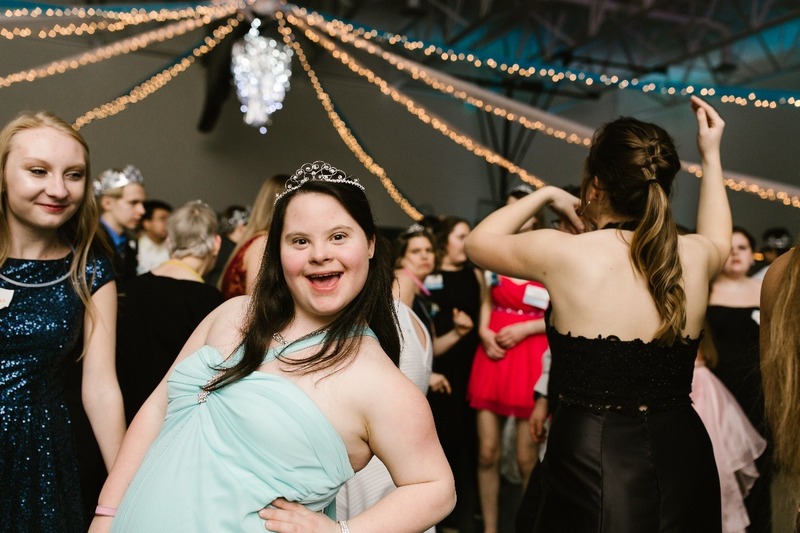 For the third straight year, Tim Tebow's Night to Shine, a prom for people with special needs (ages 14 and up) will take place in the Northland! The event is hosted by Augustana Lutheran Church and will be held in Feb. 2019 at Proctor High School. (pre registration is required) This magical night starts out with hair and makeup followed by a limousine ride to the red carpet entrance. Guests enjoy a catered dinner, miniature golf, karaoke, photo booths and lots of dancing! 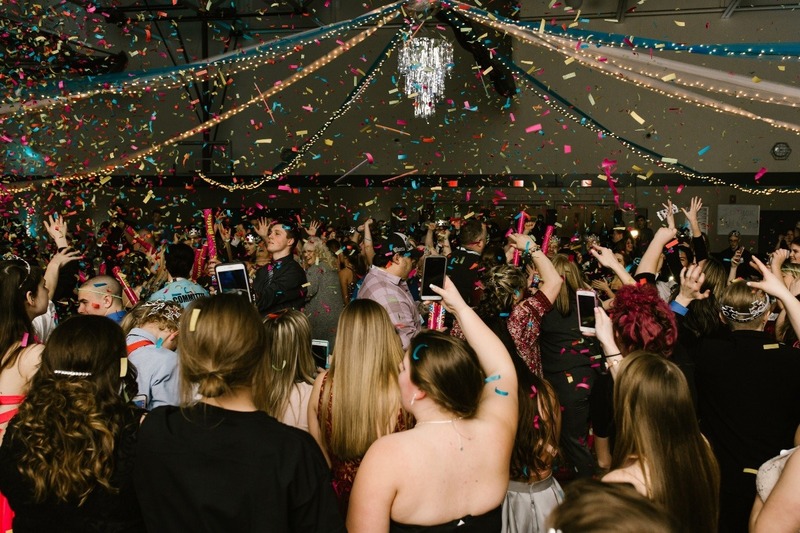 Every guest will be crowned King or Queen of the prom! We want to give you the opportunity to support this event. Making a donation will help ensure that we can continue to provide this special event that celebrates God's love for such a wonderful group of people. No cost is ever passed onto our guests. Every penny raised goes to support this event.